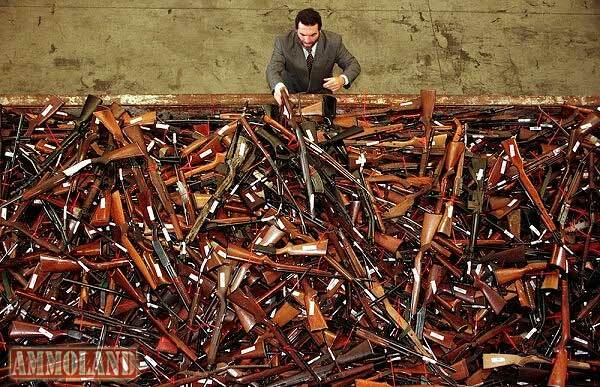 MAKE NO MISTAKE folks the LEFT’s Goal and utopia is an Australian style Gun Confiscation!! They say that no one is wanting your guns and WHY does anyone need an AR15??? It’s incrementalism on display!! 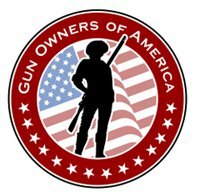 This entry was posted in 2nd Amendment, Acts of Violence, Anti-Gun, AR15's, Gun Control, In the News, NRA Info, pro gun and tagged 2A, 2nd Amendment, active shooter, active shooter scenario, acts of violence, Anti-Gun, concealed carry, Concealed carry in the United States, Crime and Justice, Crime Statistics, Gun Control, gun free zone, gun free zones, Gun politics, gun rights, Gun violence, mass shootings, Right to carry, Right to keep and bear arms, School shooting, Second Amendment to the United States Constitution. Bookmark the permalink.